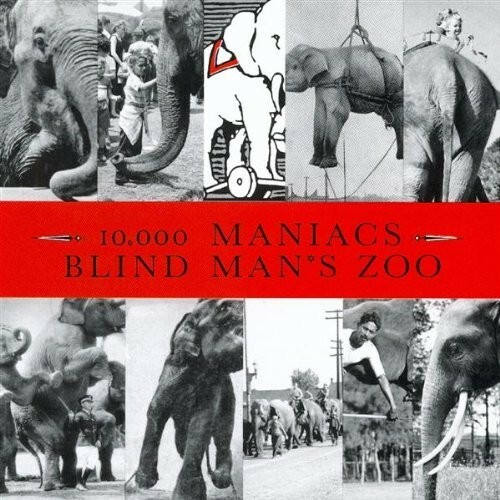 Headstrong is from the 10,000 Maniacs album Blind Man's Zoo, which was released in 1989. It was quite successful for the band, hitting number 13 on the Billboard 200 albums and receiving RIAA gold certification in the year of its release. In the song, the speaker celebrates her strength of character and her unwillingness to change who she is, saying, "I mind my feelings and not your words." Notes for Parents: This song is a great example for girls that being resolute is not a negative or unfeminine behavior. The lyrics are suitable for all ages. The video is a fan-made video, setting the song to an image of the album cover.